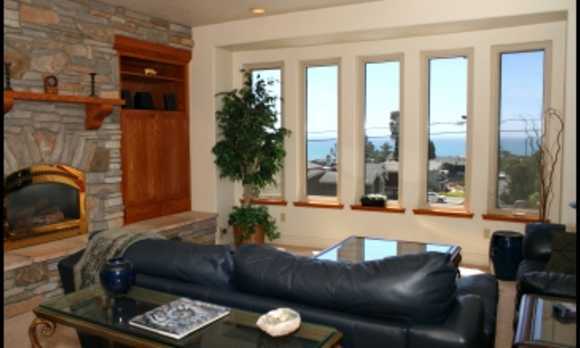 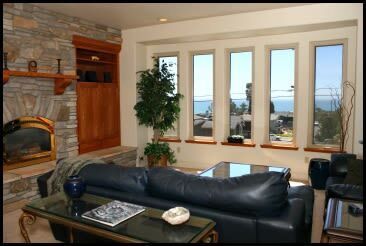 Marine Terrace 3 bedrooms, 2.5 baths, 1 king, 1 queen, 2 twins. 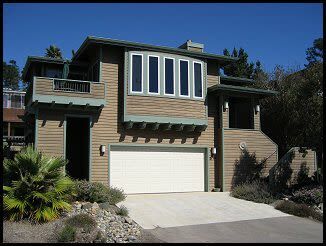 BBQ, TV/VCR/DVD, stereo w/CD player, gas log fireplace, microwave, washer/dryer, wireless high speed internet, 4 decks, ocean views, hot tub, large open living area, tastfully decorated, short walk to ocean. 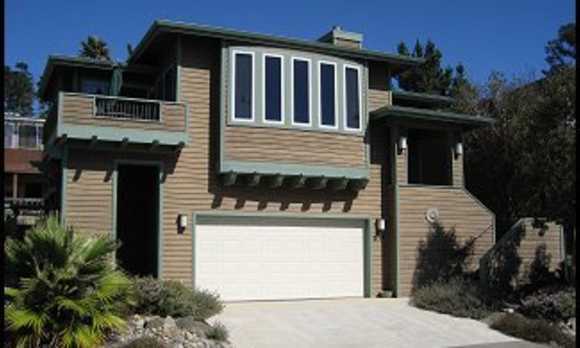 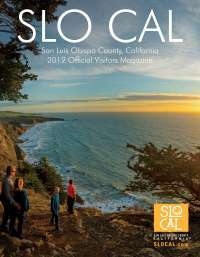 For more information about renting this 3-bedroom home with 4-decks for your next vacation or weekend getaway to Cambria and California's scenic Central Coast, please contact Cambria Vacation Rentals.